Western Digital on Thursday announced a new solid state drive featuring its own SSD architecture and controller. 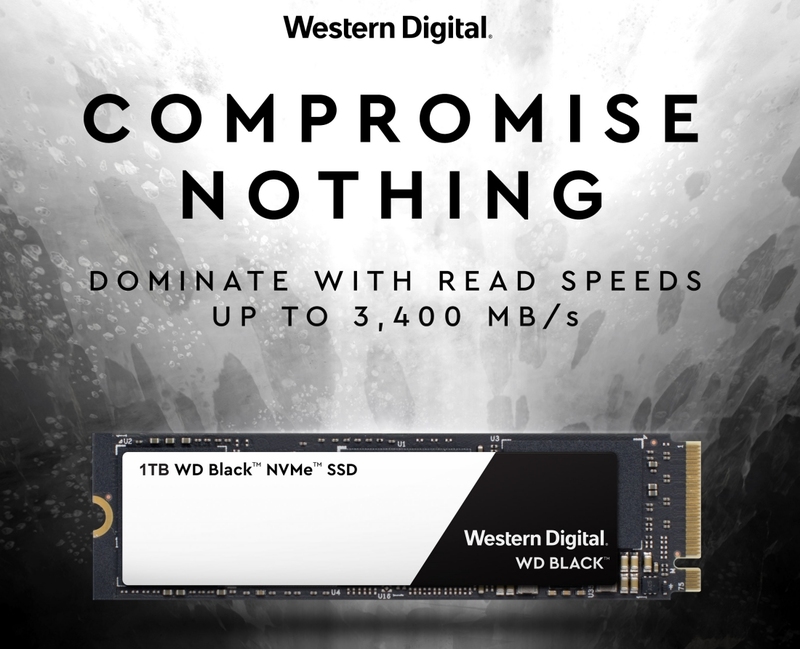 The Western Digital Black 3D NVMe SSD is an M.2 (2280) PCIe Gen 3.0 x4 drive offered in capacities of 250GB, 500GB and 1TB. It comes backed by a five-year limited warranty and is rated for up to 600TBW (for the 1TB model). In early testing, the drive is performing remarkably well. PCWorld found it to be roughly as fast as Samsung’s 960 Pro despite being about $200 cheaper (at the 1TB capacity). Similarly, AnandTech found that WD’s work to develop 3D NAND and their new NVMe controller has paid off. Western Digital plans to launch its new drives later this month priced at $119.99 for the 250GB model, $229.99 for the 500GB variant and $449.99 for the 1TB version.